Raised house at 42 Rutledge Avenue back on a new foundation. How do you raise a large, historic home? Better yet, how do you put it back down? Should such an old home be raised at all? All are tough questions in a city that until recently had never lifted one before. “There’s a lot of head scratching going on,” said long-time contractor Gary Walters. 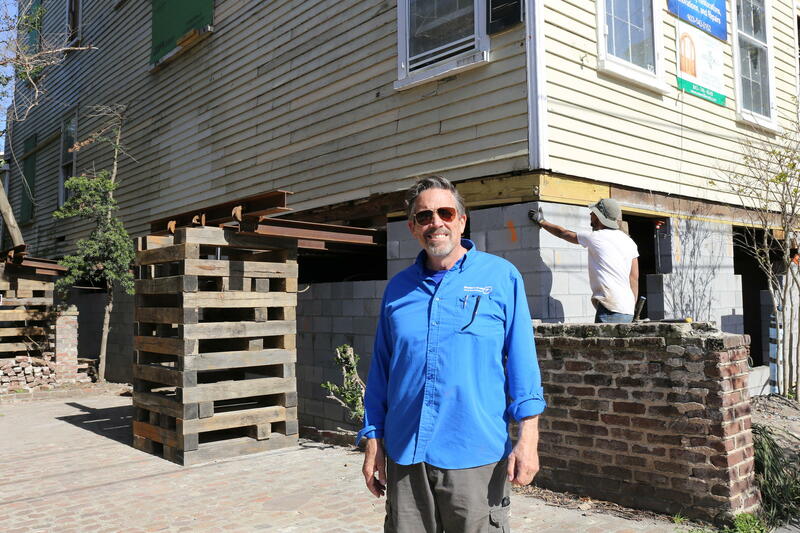 He’s been working on a massive home at 42 Rutledge Avenue in Charleston, S.C. since last fall. That’s when its owner, Jack Margolies, finally got approval from the city’s Board of Architectural Review to raise the 1859 structure. “We bought it right after Hurricane Hugo,” said Margolies. “The third floor was blown off. The bottom floor was flooded.” He and his wife Frieda immediately began to rebuild. The house had been in Mayor John Tecklenburg’s family for 100 years. The Margolies followed the city’s strict guidelines for maintaining the home’s historic character and appeal. They raised their own children there until the fall of 2016 when another disaster struck. The house caught fire destroying more than half of it. The family moved out, but vowed to rebuild again. Only this time, they wanted to build higher. They watched as more than a dozen of their former neighbors’ homes flooded from heavy rains and a hurricane. They consulted with FEMA which they say recommended lifting the home. But initially, the city said no because of its guidelines designed to maintain the integrity of historic homes. The family argued flood ravaged homes are not well preserved or for that matter valuable. A string of severe weather may have been in the Margolies corner. 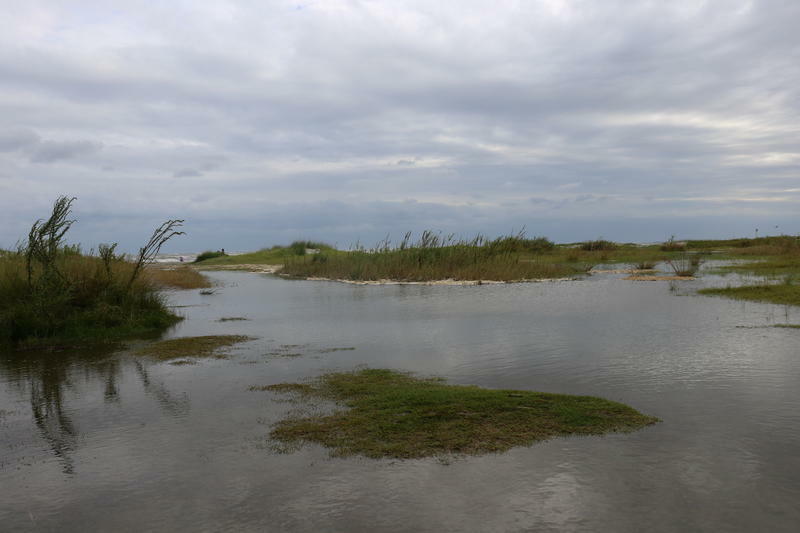 The historic floods of 2015, then Hurricanes Matthew and most recently Irma, caused major problems downtown and re-ignited fears of rising sea levels. The conservative tide seemed to change. Mayor John Tecklenburg called flooding one of the city’s biggest issues in his 2018 state of the city address. He asked the city to work with homeowners in elevating and protecting their homes. 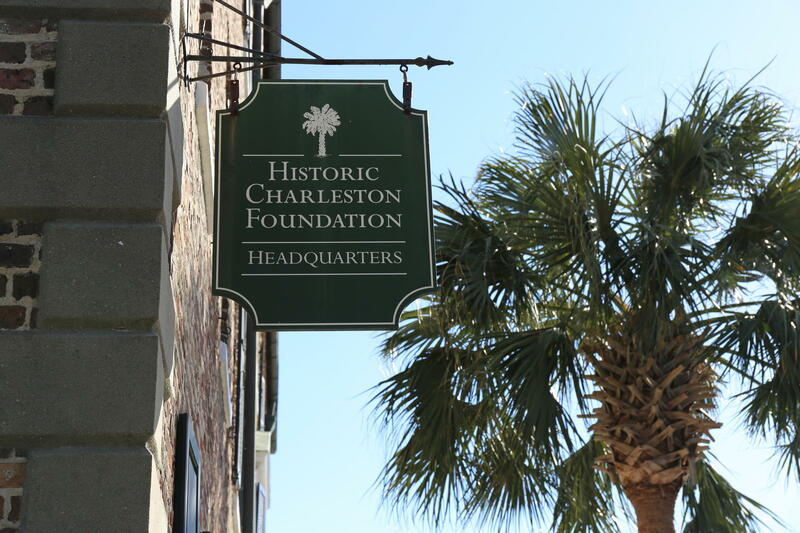 “It’s a new era,” said Winslow Hastie, the president of the Historic Charleston Foundation. The group works with others to advise the city’s Board of Architectural Review on the best practices for preserving historic buildings and homes. “If you had talked to me five or six years ago if we think people really need to start lifting their houses, I would have been opposed,” said Hastie. Now he believes homes should be considered on a case by case basis and the city should adopt a new set of standards to better guide homeowners. Hastie was born and raised in Charleston. He calls maintaining the city’s unique charm his life’s work. Yet the fear of losing so much history to flooding is overwhelming. “It is heart wrenching. It’s difficult to get your brain around it,” he said. Once Gary Walters, the owner of Southern Cross Management L.L.C., got the go ahead, he dug in, both mentally and physically. After 40 years as a contractor, he had never raised an historic home before. He had leveled parts of them. He found a company out of Pennsylvania to do the actually lifting and lowering. In fact, that’s all they do. Still there was plenty of prep work. “It’s kind of like an archeological dig,” he said. “You don’t know what you’re going to come up with. He’s found pre-civil war bottles and tons of old bricks. But he’s also found problems, like the 170 year old palmetto logs sunk like concrete. Together, Walters and the company out of Pennsylvania lifted the home last November about 8 eight feet before setting it back down last month on a new foundation some two and a half feet higher than it was before. So the house sits roughly five feet above the ground. Hurricane Irma, he says, dumped 38 inches of flood waters on the lot last fall. But, raising an historic home isn’t cheap. While the Margolies family did not want to disclose their cost, Walters says just lifting a 16 hundred square foot townhouse can run $50,000.00. That does not include building a new foundation or putting it down. Still he believes, it’s the wave of the future. Even as he wraps up the Rutledge Avenue house, he’s being offered work on other homes. 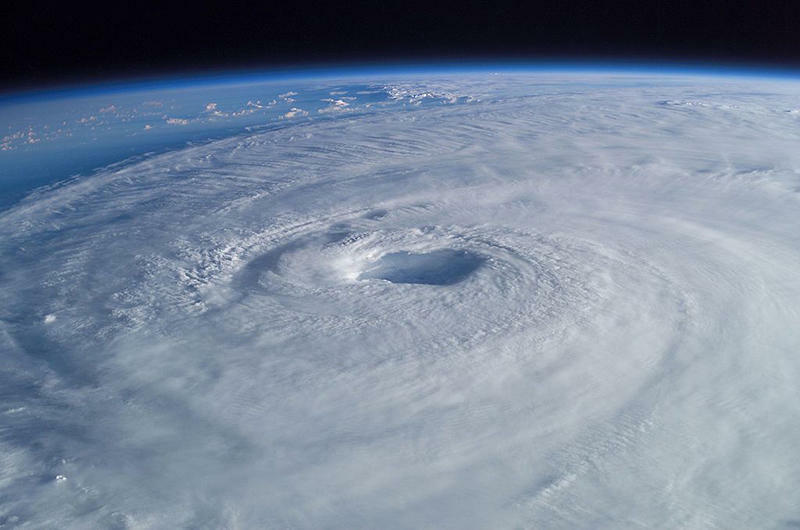 The National Hurricane Center has predicted between 11 and 17 named tropical storms for this year, with 5 to 9 becoming hurricanes and 2 to 4 becoming major hurricanes of category 3 or above. Meteorologist Mark Malsick of the State Climatology Office says the main thing storms need to get bigger and stronger is warm, shallow water. The blistering sun is back. 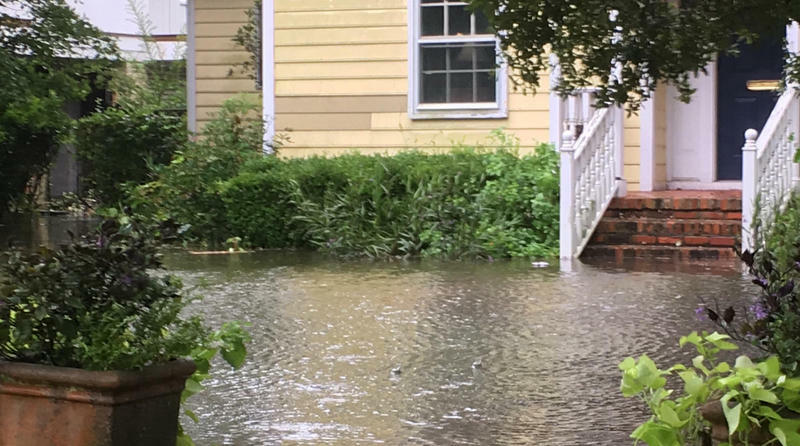 But Monday's swollen flood waters from Tropical Storm Irma are slowly seeping away, leaving a once anxious Charleston community relieved, yet tender. "When the wind got a little stronger, nothing compared to Hugo, but I started to think my son might be right. I should have left," said 76 year-old Joseph Jones. He lives two blocks from the intra-coastal waterway and rode out Hurricane Hugo in his small, ground level, one story home. "But after a while, when the water started receding after Irma, I knew I made the right decision." He says his home saw no real damage. But mentally he feels raw. The 2017 Atlantic Hurricane season comes to a close this week, officially ending November 30. It was one of the most active and costliest to hit the United States, with 17 named storms and 10 hurricanes, six of which were major with winds of 110 milers per hour or more. With such monster storms as Harvey, Irma and Maria, many are still struggling physically and mentally in the aftermath. The Medical University of South Carolina in Charleston is now researching the impact of those hurricanes on mental health as it develops a new smart phone app.